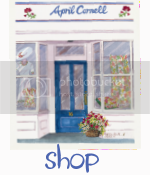 We are well into April - my most favorite month - and it’s time to celebrate the colors of spring! Whether I’m experiencing the April Showers of Vermont or the hot skies of New Delhi, the allure of pinks and yellows on fresh green always calls to me. 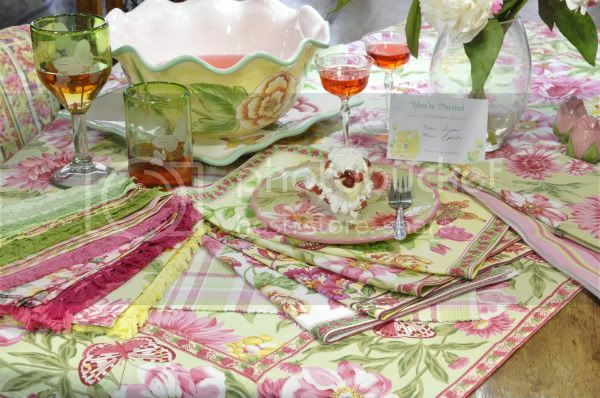 Here’s a table dressed for “my month” with a cloth in our Primavera collection – so appropriate for spring! 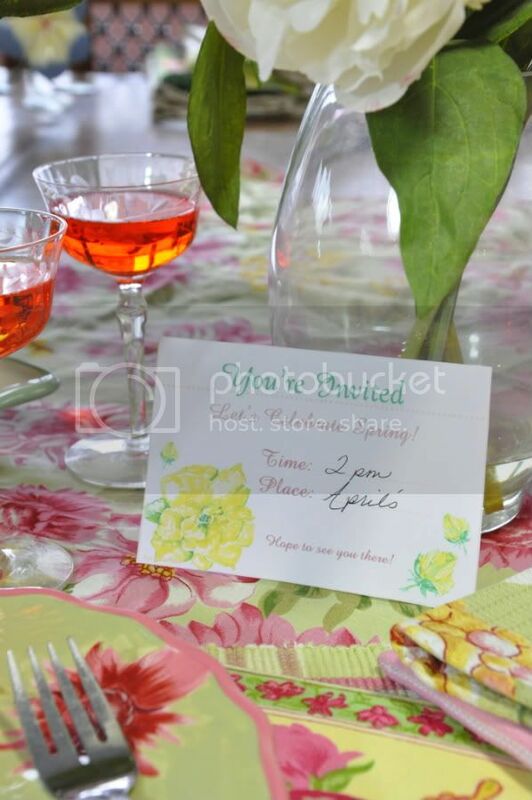 As nature mixes colors and textures in a garden, you can carrying a table to the next level by providing an array of coordinating placemats and napkins. 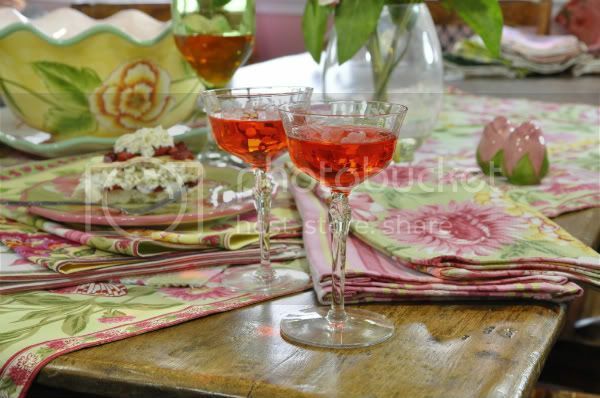 Alternating between jacquard weaves and prints is a great way to add dimension to your table. 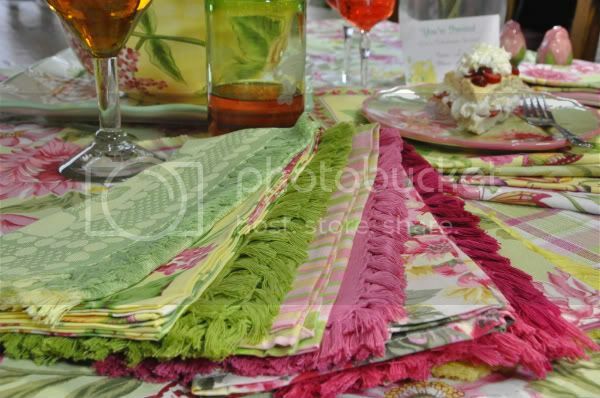 Featured here is the Papillon Jade and Garden Pink woven napkins layered with the Eden and Madeline collections. 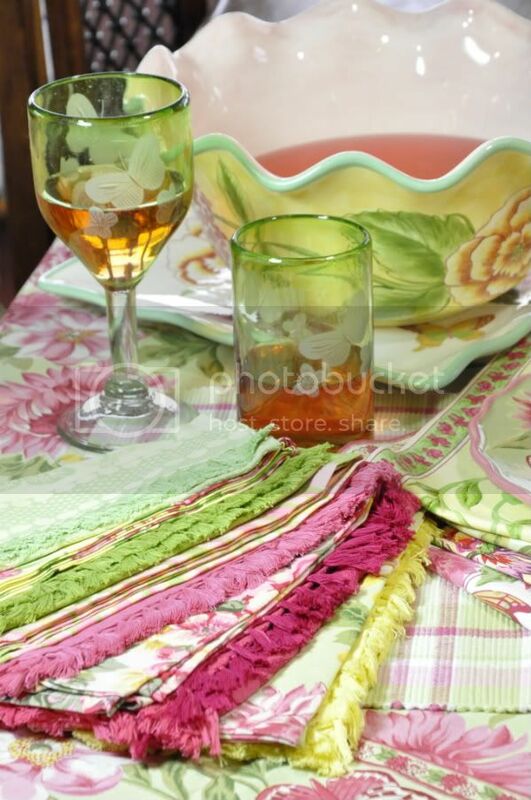 Some waffle weave tea towels await a warm dessert from the kitchen and our coordinating Primavera dishware serves as a punch bowl for some delicious fruity refreshment. Here’s to celebrating the changing days as we wake up to a new season and herald the arrival of spring! 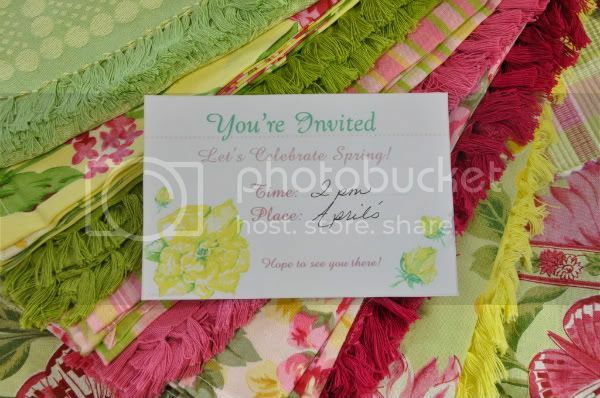 Click here to print/save this invitation for your spring party! (Fun little printout for little girl's tea parties as well). Enjoy! How pretty!! Love the colors! Great colors - so happy! I LOVE all the beautiful pinks, greens and yellows! 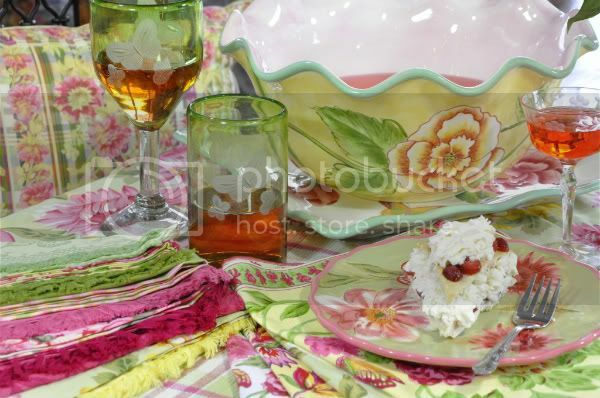 The green glassware, bowl and plates add so much to a beautiful table! I want everything! What a lovely collections. Welcoming the Spring with your pretty treasures can't be better. I will come over and join your party. Oh my word it is beautiful. I crave those glasses - oh what and I saying, I crave it all. I love these colors! Perfect for spring. Those glasses are just to darn cute! I think I'm going to have get a set for myself real soon! Thanks for the invitation too! I'll be using it for one of my luncheons coming up. Those colors are beautiful! What part of Vermont are you in? I grew up in the southeastern part! LOVE the pinks and greens!! So beautiful!! very nice, great color and mmmm what is that dessert?? Oh my goodness these colors are just gorgeous and so springy!! Beautiful! All the most delicious colors of Spring! Love them all. 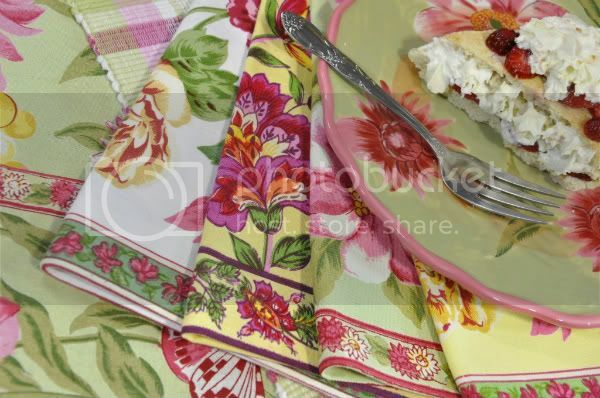 April, Your linens are fabulous! So pretty and springy! 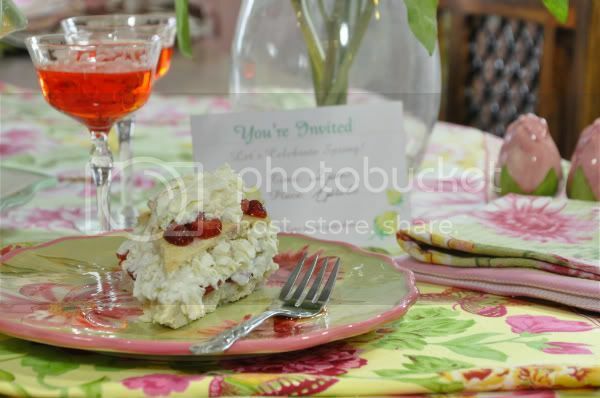 Love the stemware too and the dessert looks delicious as well as pretty.